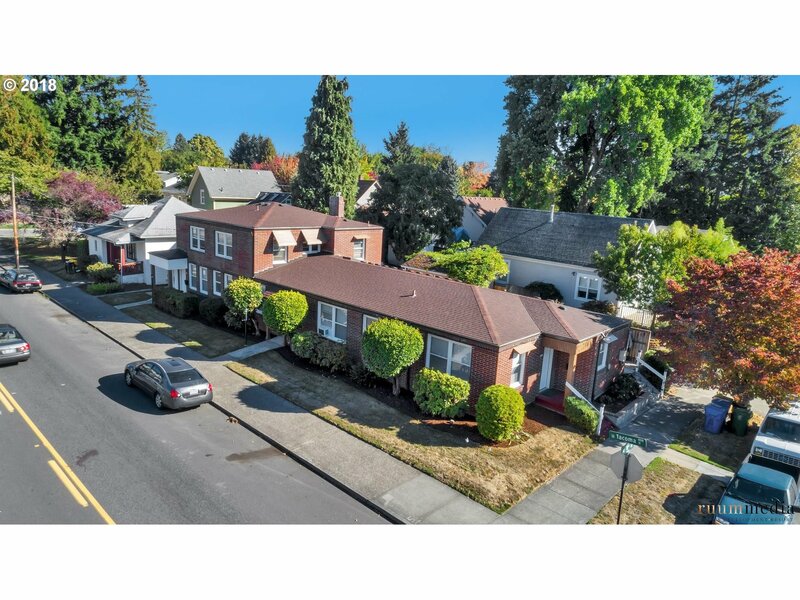 Located in the heart of Sellwood, this all brick 5-plex is in excellent condition and located just a few blocks from New Seasons, Food Trucks, Starbucks, trendy shops and pubs! Recent updates include, roof, windows, electrical, kitchen and baths. Basement does have storage lockers and laundry hook up. Located on the bus line. 4- 1 bedroom units and 1- 3 bedroom unit. Nicely landscaped with a small back yard & common area.